At River Mead we believe in investing in our early education. We recognise that children in the Foundation Stage learn best and most effectively when they are given the opportunity to explore, investigate and learn about things that interest them. Carefully planned opportunities which are informed by the children’s fascinations ensure that children are actively engaged in their learning and development. Topics may last a day, a week or even a half term depending on where the children take their learning. 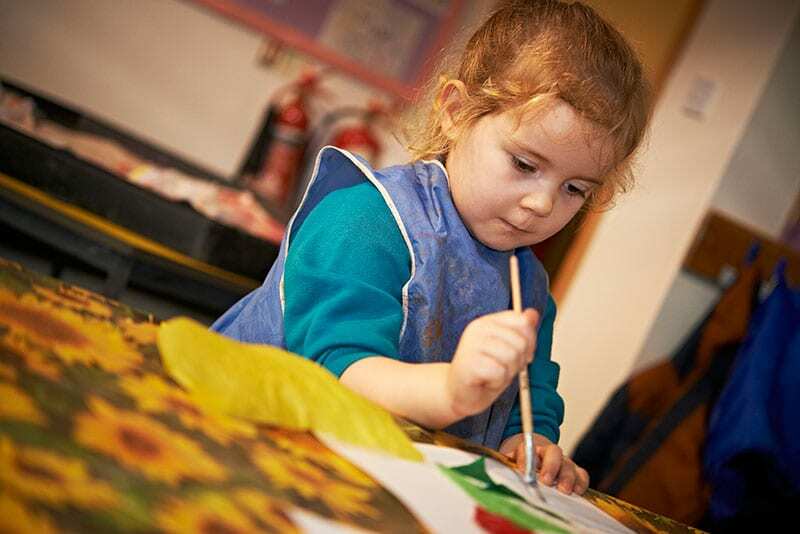 Adults in the foundation stage focus on what the children can do, their stage of development and what their next steps are in order to support them in meeting their full potential. This is an exciting way to learn and teach and we share the children’s learning journeys regularly with parents/carers. At River Mead we pride ourselves on how included the nursery children are within the main school. 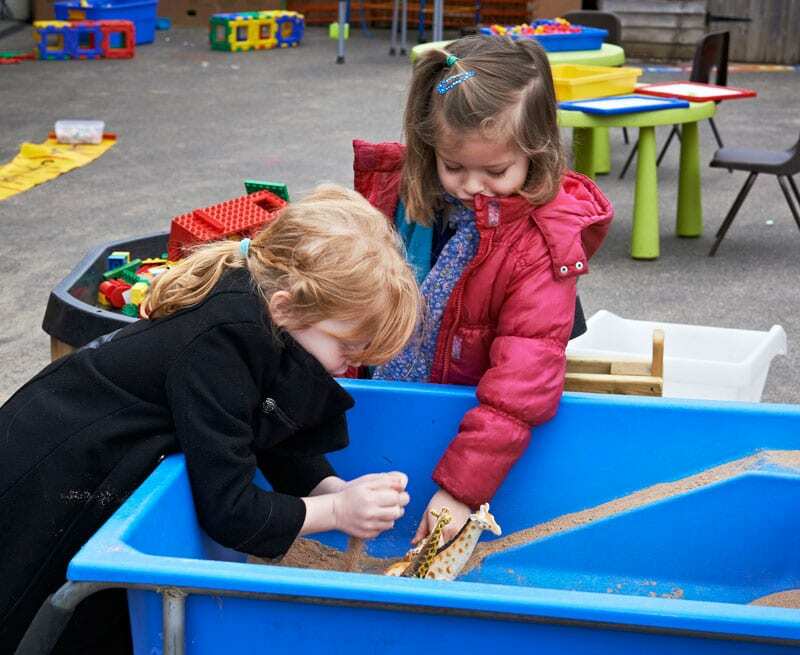 The children play alongside the reception children during their independent learning times where they are provided with a range of multi-sensory resources in both the indoor and outdoor environment. The children are also taken into smaller separate groups where the adults focus on teaching particular skills. The children regularly use areas such as the school hall for lunch and the library and their confidence in sharing these learning spaces has been highly effective in the promotion of their independence and in supporting a smooth transition into school. We are able to take children into the nursery from two years old. If you are in receipt of two year old funding then your child will be eligible for a maximum of 15 hours of Free Entitlement (subject to availability). If not, you will be charged at the current session rate. Free Entitlement for all children starts the term after their third birthday. We offer 30 hours of Free Entitlement (subject to availability and verification of the 30 hours code). Please note that having a place at River Mead Nursery does not entitle a child to a place at River Mead School and you will need to follow guidelines set out by Wiltshire Council and apply as per their current criteria.